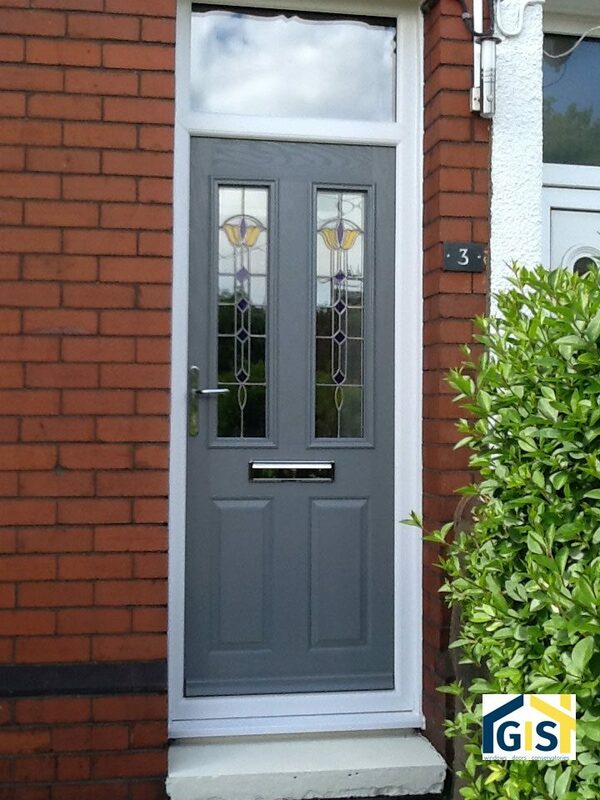 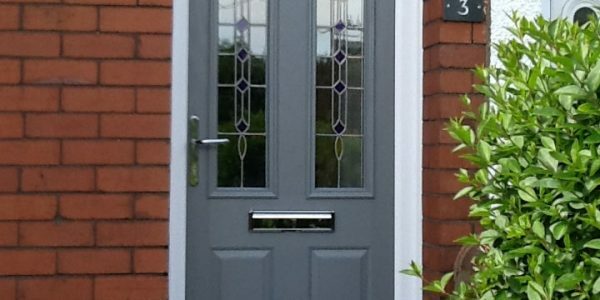 Composite doors are ideal for the homeowner who prioritises security and efficiency, without compromising on aesthetics. 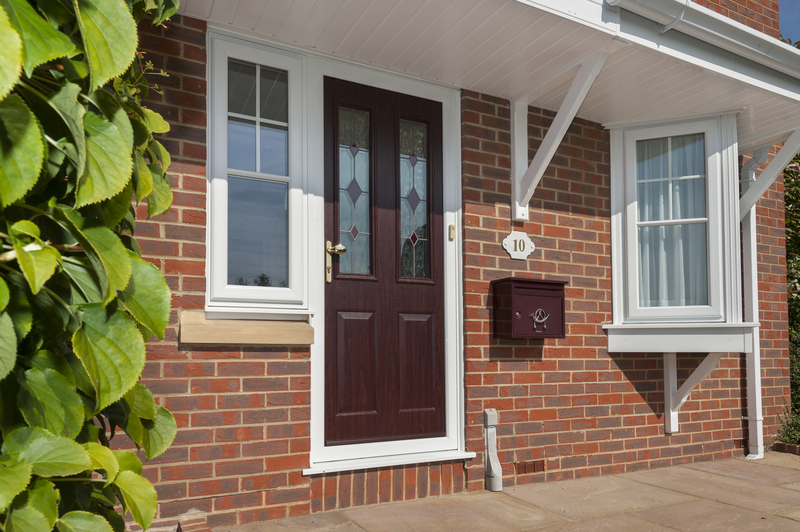 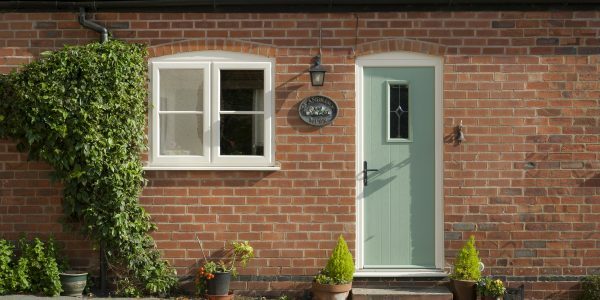 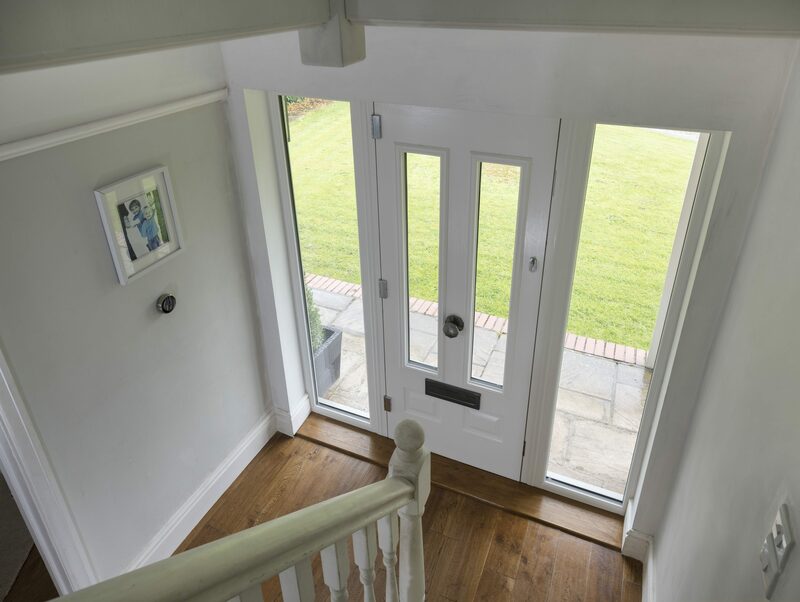 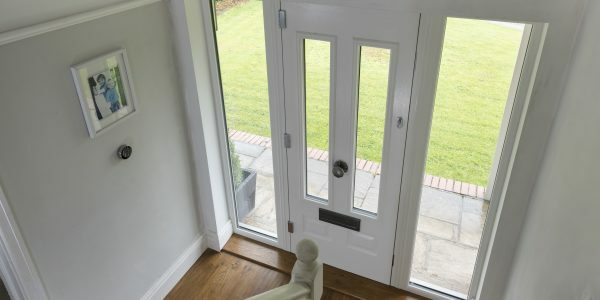 With a 44m thick frame (compared to that of a conventional at 28mm uPVC door), composite doors are both a more energy efficient and secure choice of front door. 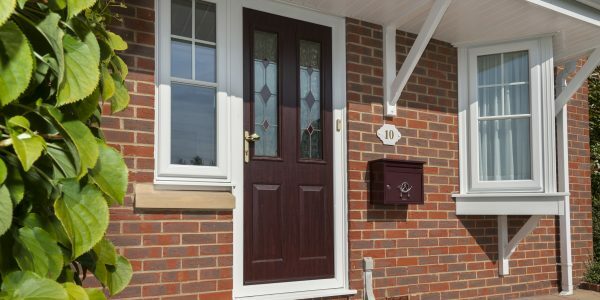 As well as providing your home with high levels of security and energy efficiency, PLEC composite doors are also designed to look good in any home. 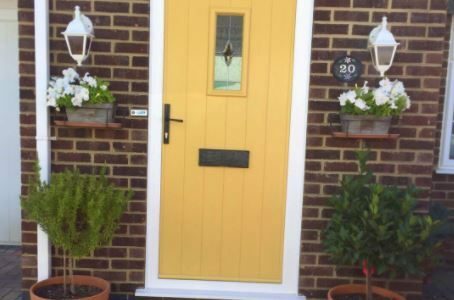 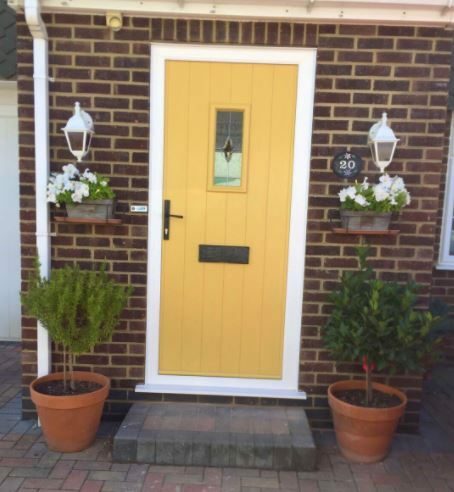 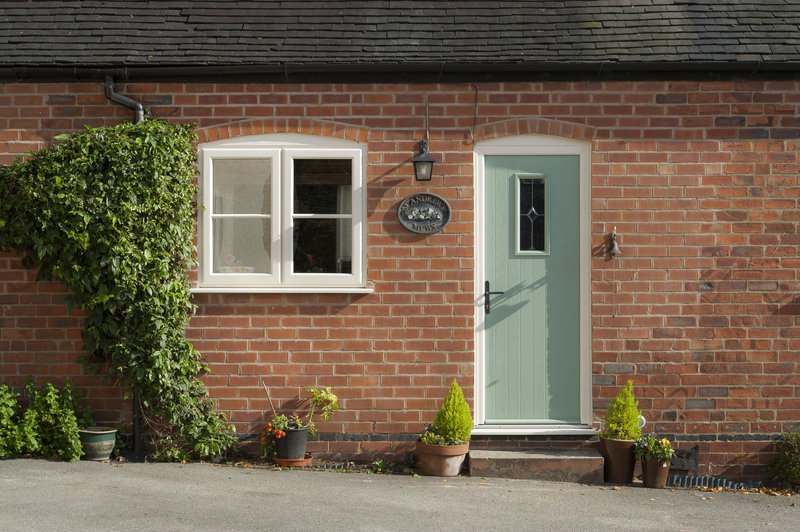 We can supply doors with a number of different coloured GRP leafs with ash grained edge banding to create distinctive doors which can give your home a beautiful appearance.